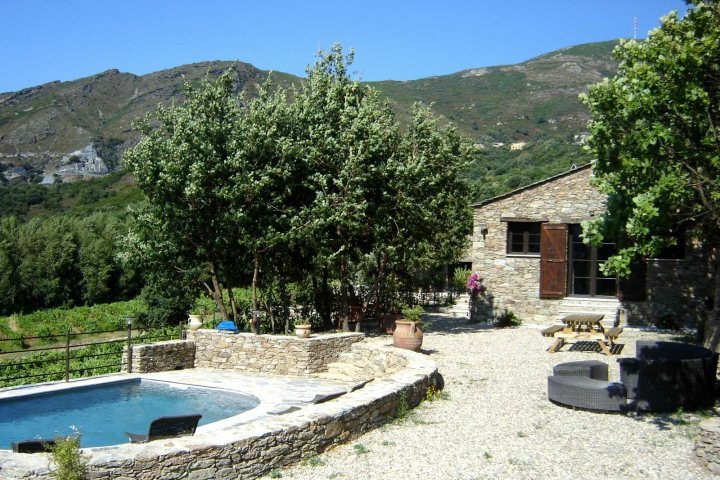 Finding romantic settings on the island of Corsica isn’t exactly a mean feat. The island’s remarkable landscapes, picturesque towns, intriguing cities and stunning coastline ensure that the list of romantic locations in Corsica is seemingly endless. 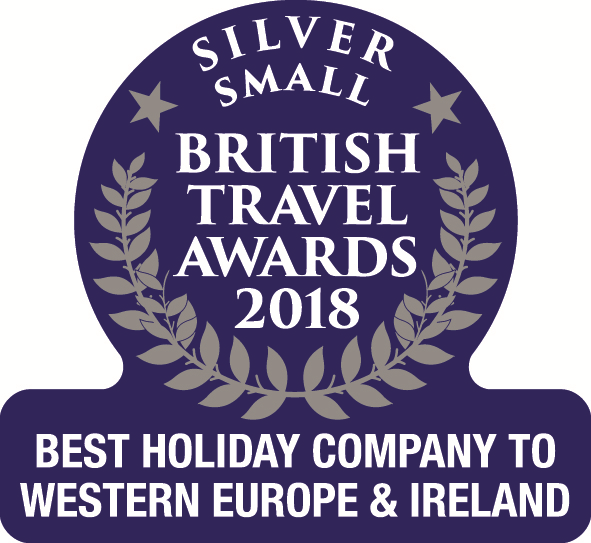 Whether you find a loved up location in the form of a breath-taking mountain vista, a marvellous stretch of sand, or beside the pool of your luxury villa, from honeymooners to holidaying couples, you’ll find that love is in more than just the air on this remarkable Mediterranean island. To help you on your quest for holiday love, we’ve put together our list of some of the most romantic locations in Corsica. 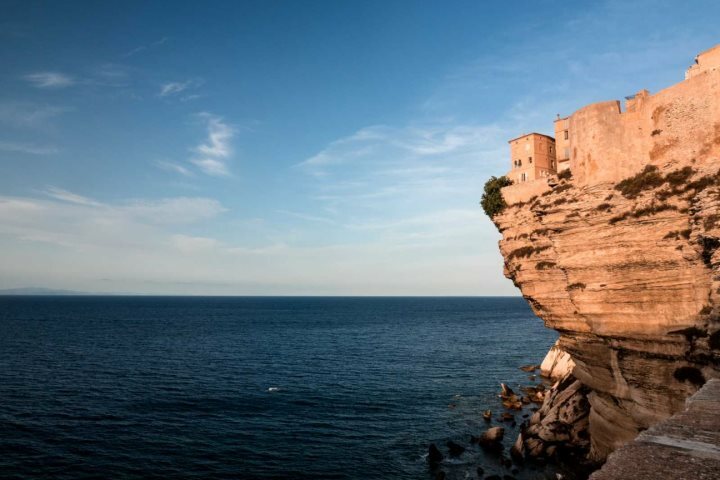 Boasting a rich history and a stunning location towering above the blue of the Mediterranean, Bonifacio provokes an impression of a bygone era that will fascinate couples intrigued by the culture and history of Corsica. For the ultimate romantic moment in Bonifacio, don’t miss out on watching the sunset here, projecting beautiful colours across the fortress town. Watch the world go by and the glistening beauty of the coast with a romantic stay in this beautiful apartment. 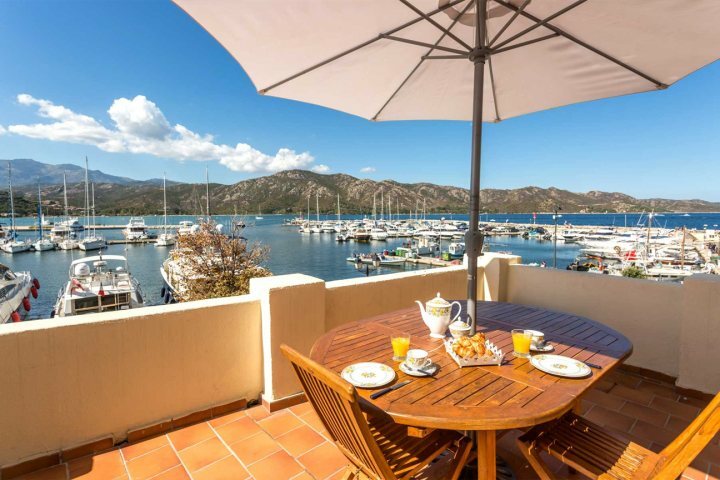 Located a stone’s throw from all of the engaging amenities and attractions of St Florent, it is the impressive terrace views that will encapsulate a sense of love during your holiday on the island, ensuring Chez Pamela is certainly one of the most romantic locations in Corsica. 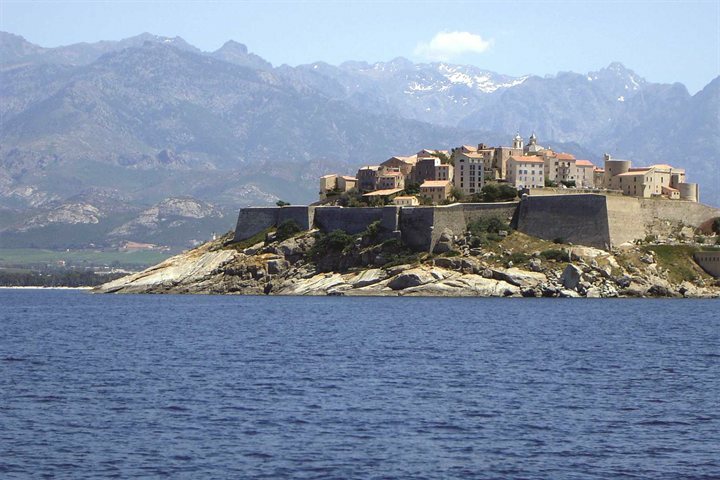 The Citadel of Calvi is a place of fairy tale and legend, providing a fascinating step back in time on the island of Corsica. Meandering around the Citadel, by following the ramparts of this 13th-century fortress, will see you encounter cobbled alleyways, tightly-packed houses and a striking cathedral. The island’s incredible nature is not to be forgotten when exploring the most romantic locations in Corsica. From the coast to the mountains, the island boasts a myriad of dramatic and picturesque landscapes; but the Scandola Nature Reserve allows you to combine the two. 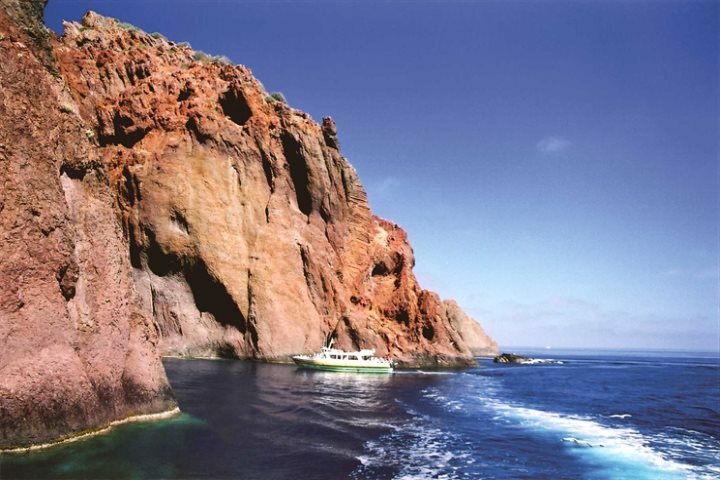 The reserve is best explored on a boat trip, showcasing its incredible red cliffs jutting out of the clear blue sea. Boasting one of the most fabulous settings of any property in Corsica, U Quercu is immersed in the Nebbio hinterland and offers an incredible vista across vineyards and mountainous landscapes, leading as far as the lapping shoreline of the Corsican coast – views that are best enjoyed with a glass of champagne by the villa’s pool. 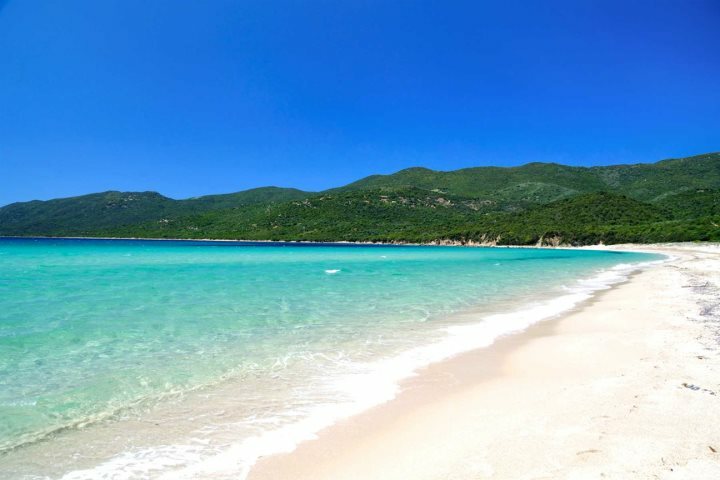 An ideal spot for sun worshippers looking to inject a dose of the beach holiday lifestyle into their romantic break in Corsica, Cupabia Beach is arguably one of the most impressive strips of sand on the island. 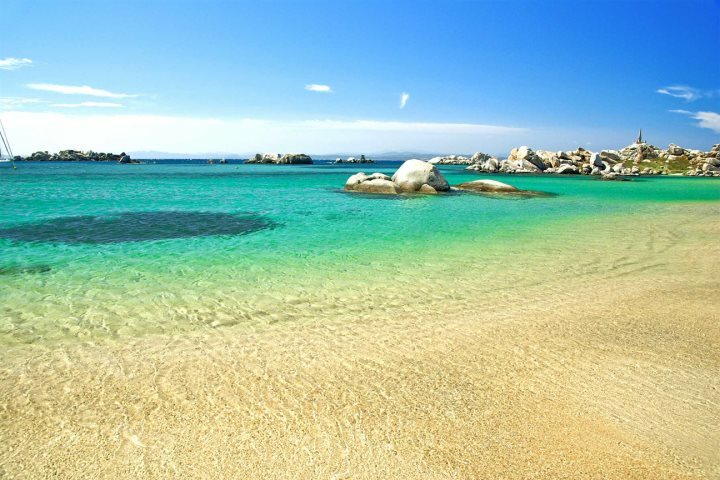 Located a stone’s throw from Porto Pollo, the beach is defined by its soft white sand and dramatic rocks. The charm and authenticity of the several hilltop La Balagne villages effortlessly emit romance and adventure. 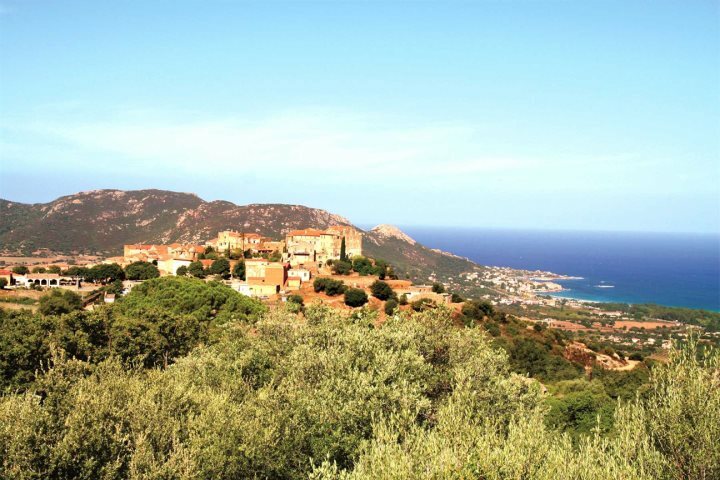 The character and tradition of these villages will offer an insight into the ‘real‘ Corsica; and if that doesn’t float your boat, the picturesque settings will. There’s nothing like enjoying an evening meal while absorbing unbeatable views of the coastline. If your idea of a romantic location is one defined by idyllic beaches and coastal magnificence, look no further than an excursion to the offshore Lavezzi Islands. Encountered off the southern tip of Corsica, these islands are a true gem of the Mediterranean, providing lazy days on the sand and adventures under the water if diving is your kind of thing. Sitting beside the Gulf of Santa Manza and boasting a relaxed and sophisticated atmosphere, Hotel U Capu Biancu is the ideal property for couples and honeymooners. The views here are remarkable, best enjoyed from the hotel’s infinity pool. The sunsets are a prime gift from nature for those staying at Hotel U Capu Biancu, bathing the landscapes in gold. Tempted by the prospect of a romantic holiday to Corsica? Check out our perfect holidays for two offers.